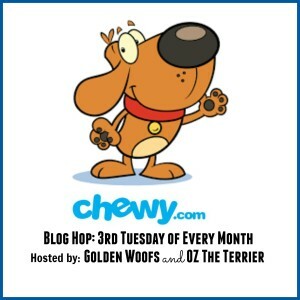 It's that time again...time for a Chewy.com review! Each month Chewy.com sends us products to review, and the collies love when the Chewy.com box arrives! They know that inside every Chewy.com box is something special just for them! 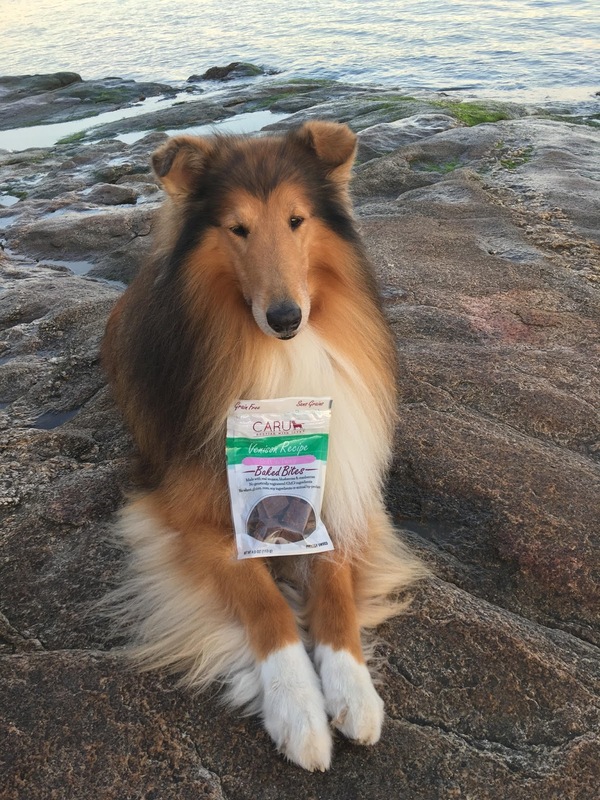 This month the collies were sent a package of Caru Baked Bites, the venison recipe. These treats are grain-free, and contain no wheat, gluten, corn, soy, by-products or GMO ingredients. I love that the treats are small, and the collies love that they are soft and tasty! They are easy to break into even smaller pieces, so they are the perfect training rewards. The collies would prefer I didn't do that, as these treats had them drooling and begging for more! I love a few things about these treats, I love that Caru is a family owned company, and these treats are made in the USA. I love that there are no harmful ingredients, and that venison is the first ingredient. And I love that there are also blueberries and cranberries in these treats! I only give my collies treats or food that is safe and contains quality ingredients. That's why I was so excited to review these treats. All Caru products are made in a Human Food facility, and they are human edible! All animals are certified humanely raised, and Caru treats are tested for salmonella and listeria. 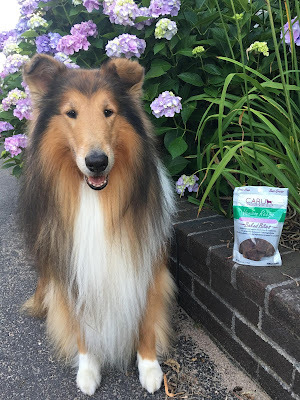 In fact, Caru is one of the top rated pet food companies, so these are products I feel confident in giving to my collies. And the collies loved the taste of these treats so much, I think they would stage a revolt if I refused to order more of them! You can order some for your dogs by clicking here! You can also check out the other Caru baked bites recipes and their other products by clicking here! 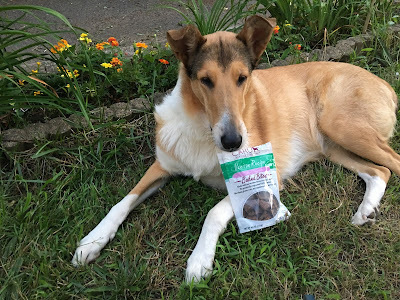 We were sent a package of Caru Venison treats for free, in exchange for our honest opinion. I got the Caru treats too! Aren't they just the yummiest! Wow, your collies are beautiful. Makes the treats look even better.